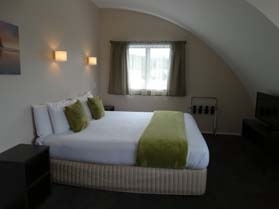 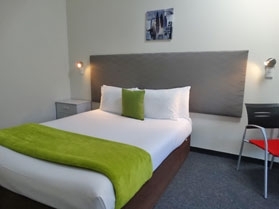 We offer two types of rooms, studios and one-bedroom apartments. 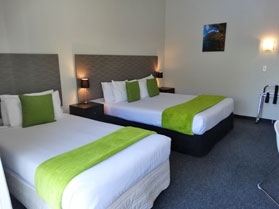 The studios are one room with an en suite bathroom, the one bedroom apartments have a separate lounge for the bedroom and en suite bathrooms. 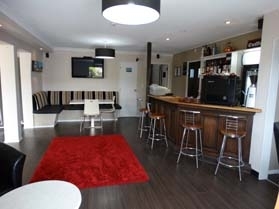 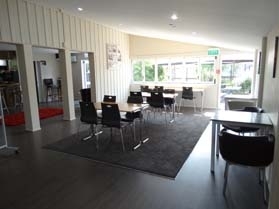 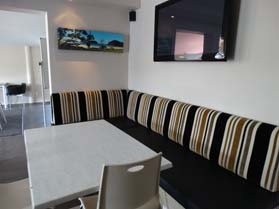 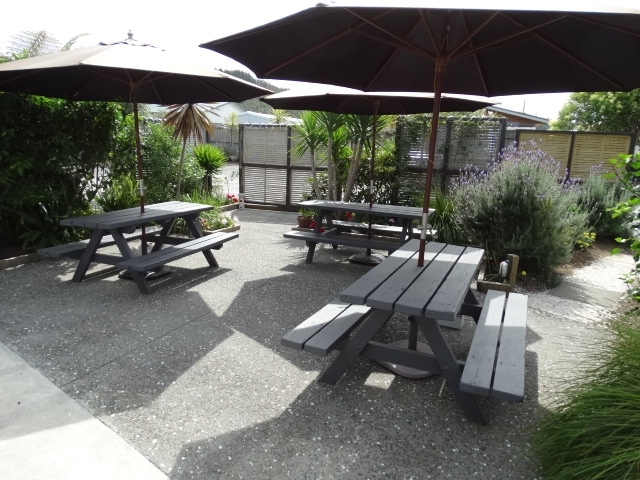 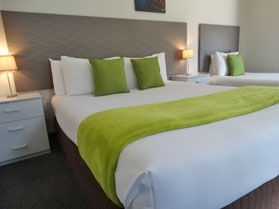 All our one-bedrooms were completely refitted only two years ago and offer some of the best motel accommodation in Whangamata. 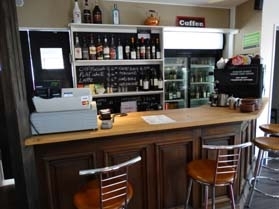 Our bar servers a full range of New Zealand beers and wines, espresso coffee, pizzas and burgers, cooked and continental breakfasts.